At 07.30 am – 08.00 am: Meeting our tour guide in the city center and depart for Vung Tau Beach. A relaxing day with a nice beach and fresh air are appearing to your eyes after one and a half hours driving from Ho Chi Minh City. At 9.30 am: Arrive at Vung Tau and take your time at the beach for sunbathing, swimming or beach sports activities. 12.00 pm: Having lunch at the restaurant. After lunch, visit Jesus Christ Statue located on Nho Mountain. 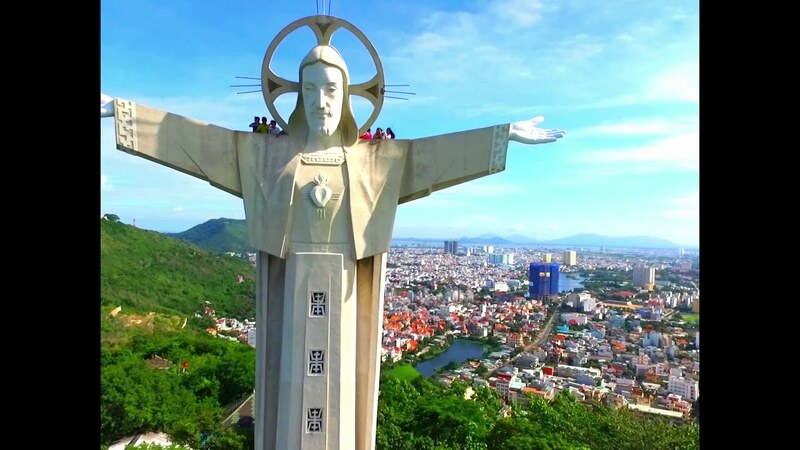 The Statue’s construction was started in 1972 and it soon became a major work of religious art and architecture area and one of the famous landscapes in Vung Tau. Next, the group will be admired in the notable Theravada Buddhist temple – Thich Ca Phat Dai pagoda. 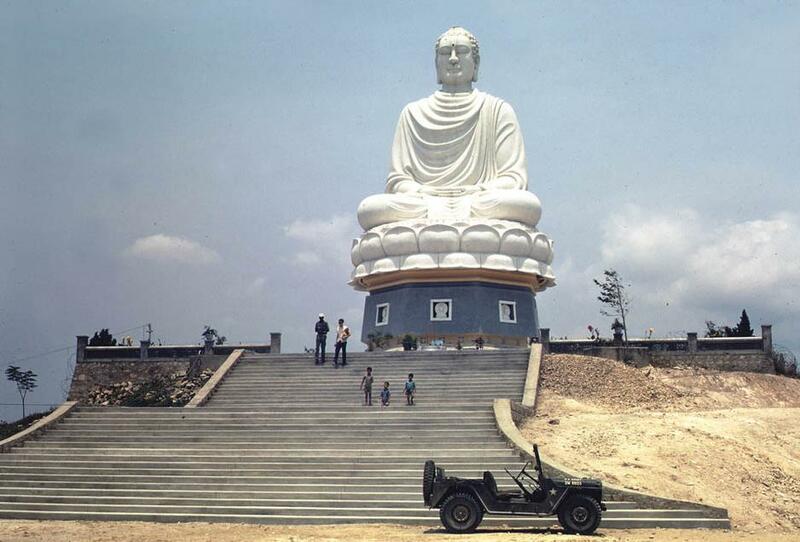 Here, tourists will learn more about the life of Buddha and pray for luck and health for your family and friends. 17.15 pm: Arriving at the city center. End of service.